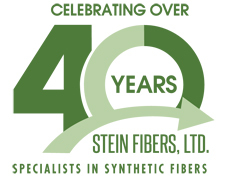 Stein Fibers, Ltd. has been awarded the 2019 Auriga Substandard Polyester contract. 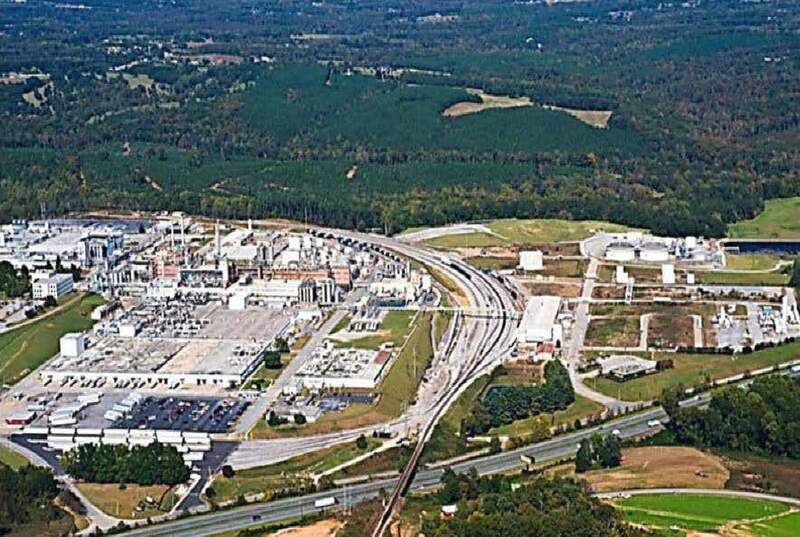 This material will be flowing into Stein Fibers warehouses from Auriga Polymers’ Spartanburg operations. Auriga Polymers, owned by Indorama Ventures, is one of the largest suppliers of US made virgin polyester in the world. 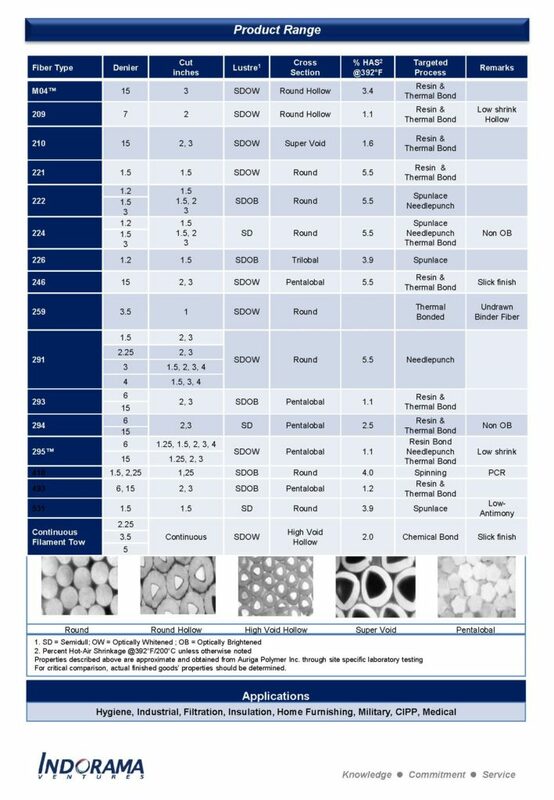 Stein Fibers will be receiving all substandard product from each Auriga Polymers Polyester fiber style.